We are pleased to offer this 3 bed house in the heart of Becontree. 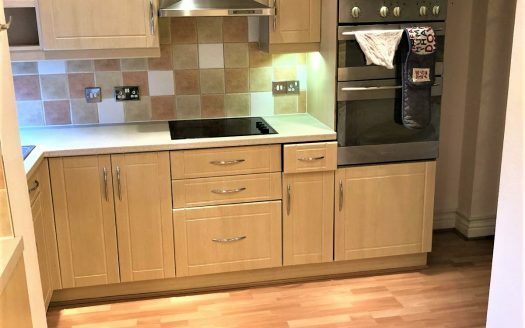 This property is newly refurbished with a brand new fitted kitchen/bathroom and complete flooring, comes fully furnished also benefits from a good size rear garden, drive way, gas central heating. Becontree station is within 10 minutes walk and easy access to Canary Wharf and The City.